Welcome, Aquarius, to your audio astrology reading by Eric Francis. 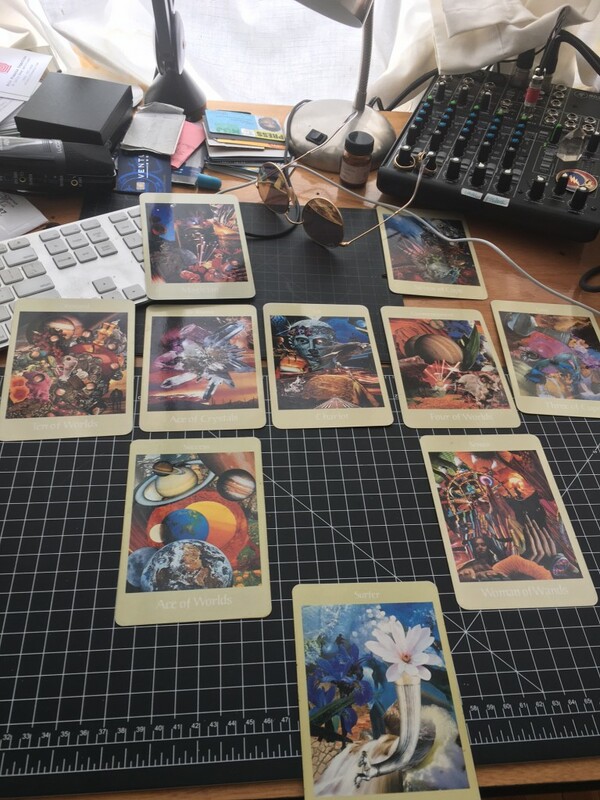 The report, which is also valid for Aquarius rising and Moon, includes two segments of astrology and a third segment of tarot, using the Voyager Tarot by James Wanless. Thank you for your purchase. 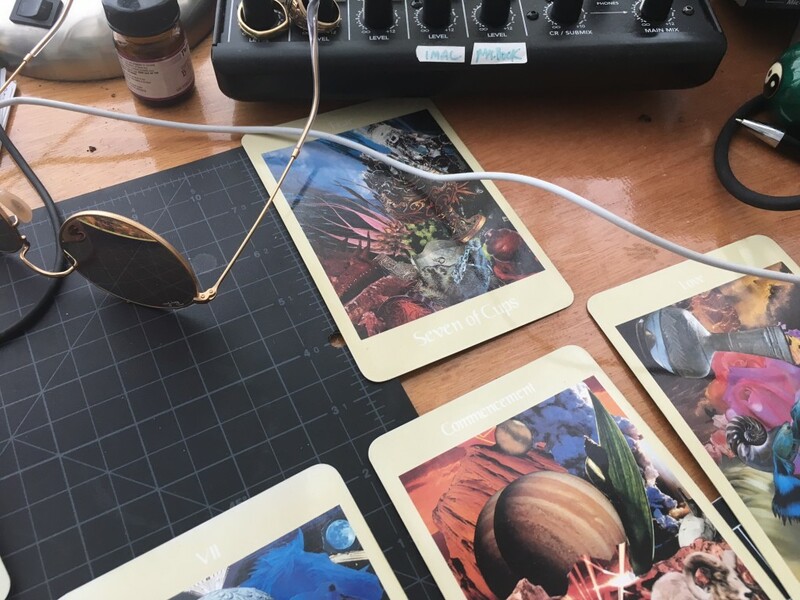 Please let us know what you think of the Aquarius reading, if you have a moment, by writing to cs@planetwaves.net. 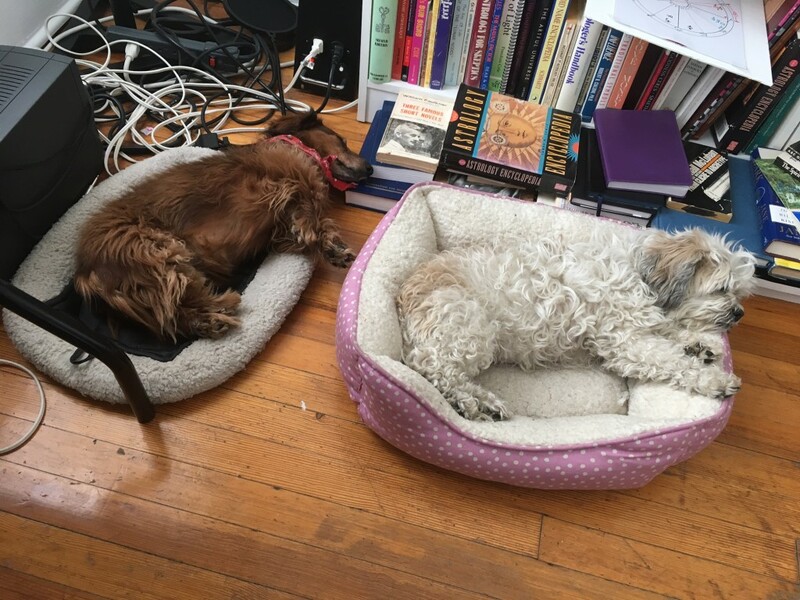 Jonah and Henrietta, tired after a long morning’s play. Aquarius has a strange relationship to time, as if you carry around your own time zone. You’re always living in an era of your own (past or present) which is never quite in sync with the present as defined by others. This carries into the often-noted contradiction implied in the sign that is at once associated with constant changes, and is also considered a fixed sign; if for you the only constant is change, and you often resist that change as much as you invite it. Your solar 12th house — the house of ‘before the beginning’ and that which we easily deny, or are overwhelmed by — is dominated by the ancient energy of Capricorn. This suggests that beneath your progressive, person-from-the-future exterior is someone who is in many ways a deeply conservative individual. This, in part, explains the contradictory nature of Aquarius: the peace-loving agent of change; and the cautious defender of the status quo. You have Libra in your solar 9th house — the house most often associated with spiritual matters, the higher self, and your mental horizons. It is a window into your tendency toward equanimity. You believe in fairness. Aquarius has a reputation for supporting social justice, which is a difficult value to live up to in the world. You might say it’s your objective to bring the earthly, well-understood concepts of justice to the highest level, and apply them on a global scale. If there was ever a symbol for the phrase, ‘The only thing constant is change’, that would be Aquarius. Yours is a fixed sign, but the energy is constantly moving, and then it forms patterns that are difficult to get out of. There is a strong suggestion that you make up your mind about what you know to be true, rather than staying in deliberative mode. At the least, there is the encouragement to drop what you long ago determined were false, dysfunctional or incomplete aspects of your ‘spiritual’ concept system; and to pay attention when you find new ones. Most spiritual and religious systems are based on denial. Denial is precisely the thing that every single aspect of your astrology is suggesting has long outdone its use. You are one for whom personal inquiry is as natural as breathing, perhaps more so. One of the gifts of your sign is a natural skepticism which lets you take nothing for granted. Much of the human race struggles with an issue that is firmly under the domain of Aquarius: being an autonomous adult. People are great at being told what to do, others are pretty bossy, and together we usually fall into relationship patterns that mimic parent-child situations rather than adult-adult relationships. Our governments, religions, work places and most alarmingly, our personal relationships, typically cast people into the role of parents and children rather than peers. In essence, the familial relationships into which we were indoctrinated as fetuses, babies and kids tend to persist as patterns long into adulthood, and as a result, the world is in quite a warped and backward state. Yet you of all people know that individuality is not really an option; and that each of us as individuals must do our part to make the necessary reparations to mend humanity and our own individual humanity, and finally to heal the relationship between the two. You’re also something of an idealist in the way you see yourself. While some people may feel this is a bit arrogant and/or self-centered, in reality you do have a right to design your life, and you do have a right to evaluate your existence; and it’s very much secondary that someone gives you approval to do so. This is an attribute of the full adult status that you carry, innately, as an Aquarian. But there is something else you are here to do and that something is to provide both an example and a workspace for the people around you. Aquarius is the sign of “isms” that exist as fixed patterns or what I call standing waves in society. Republicanism is a good example; fundamentalism; science; the political system itself. Aquarius is a fixed sign. Though it’s often associated with rebellious people and inventions, its fixed nature is undeniable, both as a fact of astrology and as an energetic process. Saturn is traditionally the planet that runs Aquarius. If Aquarius is responsible for change, it happens through persistence, methodical work and clear ideas: all these are fixed attributes, attributes of dedication and stability. More often, Aquarius is about the creation and perpetuation of systems. These systems include political structures which, in our day, are distinctly resistant to change; ideologies that dictate mass consciousness in total violation of common sense (certain forms of religion with which we are becoming intimately familiar); and aspects of culture, such as marketing, that are designed to steal our identities and blur the line between the group and the individual. Once an Aquarian process or pattern takes root, it is very difficult to get rid of. The Internet is a good example. Through the era of Uranus in Aquarius (1997-2003), the Internet went from something largely confined to the academic and military communities to a household product, and a network on which the entire economy depends. It went from a kind of curiosity that people had heard of, to an entertainment novelty, to something we depend upon from minute to minute. The Internet is a good example of the fixity of Aquarius and also of what you could call change through fixity. You have some odd boundaries about money, and there is a tendency to let other people become involved in ways that they really do not need to be involved; or rather, you do not need them. You do not need anyone’s approval. You don’t need advice: you need people you can consult, and there is a big difference between the two. 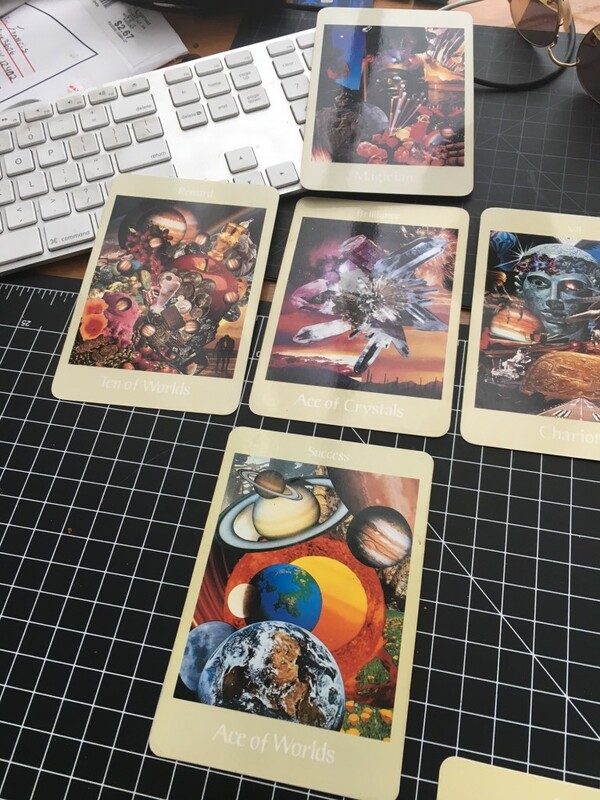 You are an Aquarian and you need a humanitarian career. You are human and you need work that nourishes you every day. You need to work both sides of this equation. If part of you feels good about lending your talents to the world, what about the part that needs to benefit directly from the efforts you project into the world? I mean this on a cellular level; you of all people cannot afford to do work that strips you of your humanity. Now let’s think of Aquarius: idealistic, intellectual, inventive, innovative, ingenious. They all begin with I, but Aquarius is really about We. Aquarius involves collective groups and spaces, the public, the public airwaves, intellectual property, and our shared social life. Aquarius is a good sign to symbolise ‘the culture’ as an entity. There is within Aquarius considerable tension between individuality and conformity. (That is the dualism of this sign. This dualism is exploited in advertising, by the way, when products promise individuality through conformity.) The tension between individual and collective identity is the essence of Aquarius. The human ego, in our postmodern times, almost always becomes a pawn in the game of much larger forces trying to convince us one way or the other: be just like you; but also be just like everyone else. I could not think of one thing that would irritate you more. No discussion of Aquarius relationships would be complete without a look at where you fit into groups. Aquarius has this strange dual thing of being the most individualistic sign and also the sign of groups. The relationship is that any group is a collection of individuals. Humans are creatures of the collective, but we have this odd sense of individual identity, which we more typically think of as the ‘true nature’ of people. We need to individuate, but that is a psychological process and in truth, a means to an end, and the end is a kind of sane group consciousness that we don’t see or experience very often. In other words, we have substituted an “economy” for community; we have substituted supposed false individualism for community; we are still left thinking en-masse, generally, like robots. Like Aries, Aquarius provides a nexus point for where a conscious individual and his or her community (or society) meet. But the relationship, Aquarius-styled, is more complex and involves what feels like an eternal process of logically integrating each individual thought or idea with its implications and wider ramifications. In other words, it’s never just about you; and no idea stands alone. There is also the necessity, always, to deal with group reality presented by Aquarius. The Spiral Door opens in the charts of Aquarians on the cusp of the 11th and 12th houses. Consider that Aquarius is the 11th sign, and the 11th stage of this sign is Sagittarius. In other words, the way you express your Aquarius-ness is through Sagittarius; when you overlap the archetypes we have the feeling of your heart and soul, your ideas and your feelings, reaching into the wide, wide world, further than you ever imagined; yet we also have the feeling that you seek your true self along a journey that necessarily has you deeply invested as a member of society. For you, being an individual and being part of a group are the same idea — this does not present a paradox. This is because a group is made of individuals. 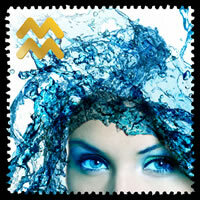 Aquarius is the sign of the tribe: collective values, social concerns and society itself. Society is made of individuals, and often individuals must compromise their values, beliefs, conduct and behavior for the sake of the collective. And sometimes this goes way too far, to the point where there is next to no individuality left, or where it’s so rare it seems strange. 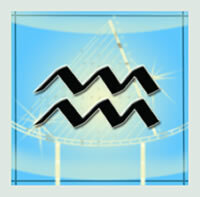 In its highest state, Aquarius is about a meeting of individuals who recognize themselves as such. It is driven by social responsibility and a devotion to service. Aquarius has a natural sense of humanity and as such is deeply humanitarian. As an Aquarian, you have a strong affinity with human intelligence, the function of the mind, and the capacity for human invention. You have Aries in your 3rd solar house. Say what you will about the sign Aquarius itself — the presence of Aries in your third position says you are a bold and original thinker. You more than many other people are capable of simple, clever ideas that can change the world for the better. Aquarius is a fixed sign, meaning that it is one of the dimensions where mental patterns are created and maintained. Aquarius is one of two signs traditionally ruled by Saturn. The first is Capricorn, which is the sign associated with structure and tradition. 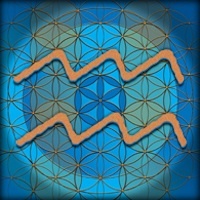 Aquarius takes us a shade or two beyond this; it is the expression of energy patterns. These two fall under the domain of Saturn. It is a less dense energy than Capricorn, being an air sign rather than an earth sign. As an air sign it reaches into the realm of the mental, the ideological, and the expressive. The waves of Aquarius are the waves of transmission of ideas, broadcasting, belief, light, sound and concept. Aquarius has a lot to do with inventions (this was the sign rising in the Kitty Hawk chart, to give one example, and Thomas Edison’s birth sign). But Aquarius is also about groups and is therefore about collective mental patterns. You must handle one-to-one encounters with the skill of a mediator, listening to your side and your partner’s side with a measure of true impartiality. No matter how intelligent, innovative or ‘right’ you are, you have to listen. So please, listen. I know this can be challenging for the rapid mind of Aquarius that just knows, and understands so little beyond its own translation of reality. Listening takes practice. It’s something you do not just with your ears, but with your body. Your body will tell you a lot about how you feel and remind you of what is true. With Pisces as your 2nd solar house, the sense of being in body can be rare to feel — but truly worth it when you get there. Is that Enya? Beautiful – thank you for a superb choice! Reading was right on – so astute and helpful! Providing the bigger picture/context I wasn’t able to see, could feel but not clearly define. Thank you! HI Joanna – the music is Adiemus by Karl Jenkins. 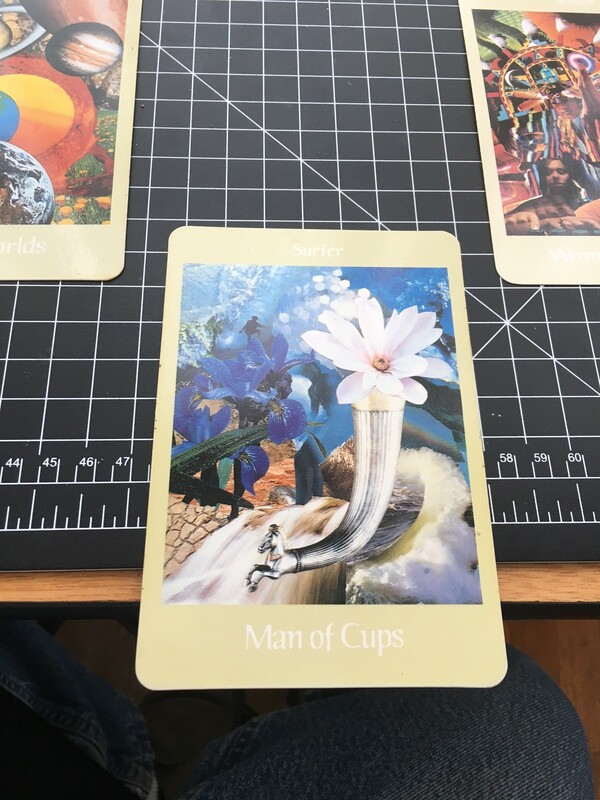 THANK YOU for the Aquarius birthday reading. After all the years I’ve been subscribing I know better than to expect a future forecast from you re “my year ahead as an Aquarian.” Nope, you always have given me something so much better in your forecasts. Something my soul and spirit – let us call them “my innards” can relate to. And in so way, yearns for. The word agape – you can take it 2 ways: mouth wide open, or a divine meal. I think your reading (or at least the way I heard it tonight ) was both to me. I will listen again.